Thanks for subscribing to updates from WSL PURE. Together, we will protect our ocean! 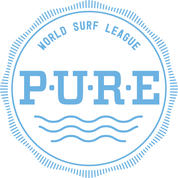 Are you interested in volunteering for WSL PURE? What issues interest you most?